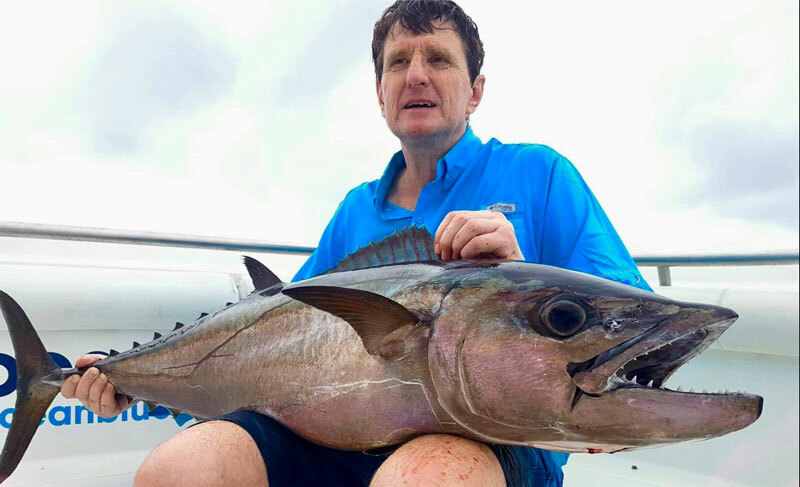 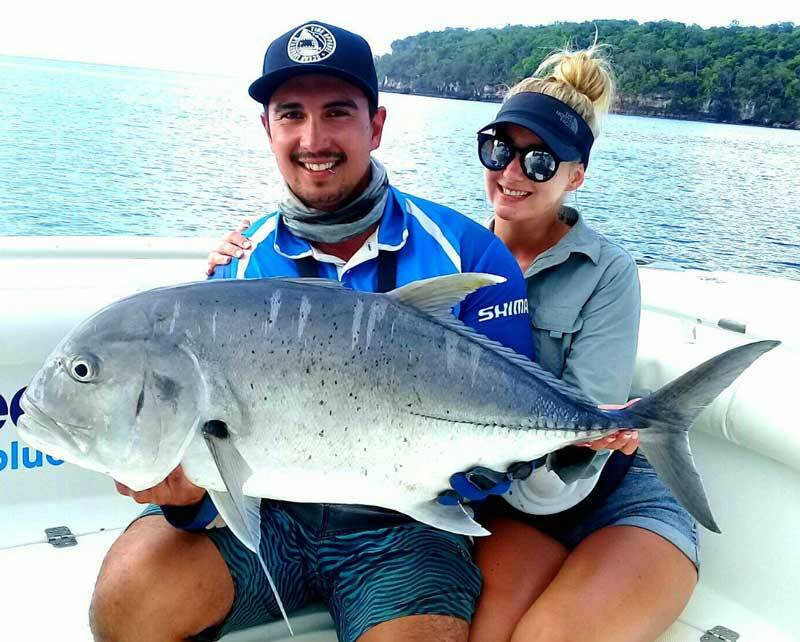 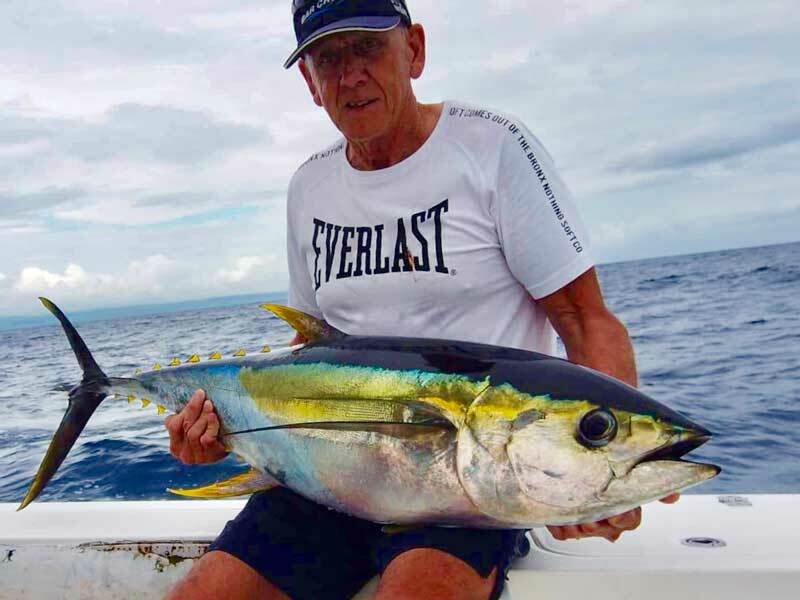 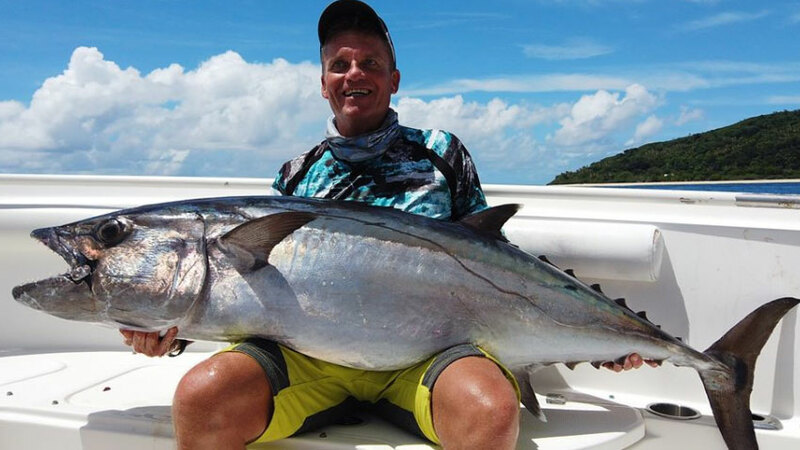 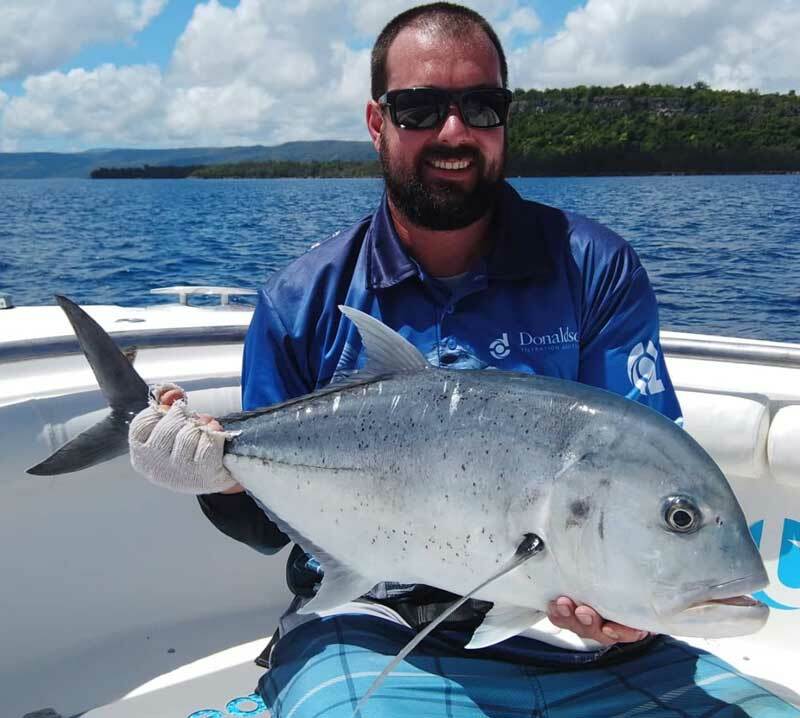 Janet Moyer and Mark Varnam recently spent their honeymoon in Vanuatu and couldn’t resist incorporating a week at Trees and Fishes. The moons aligned with perfect weather and hot fishing. 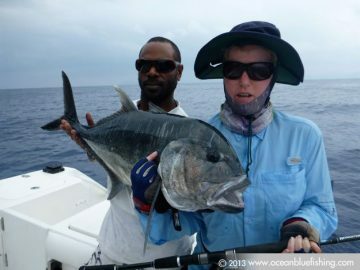 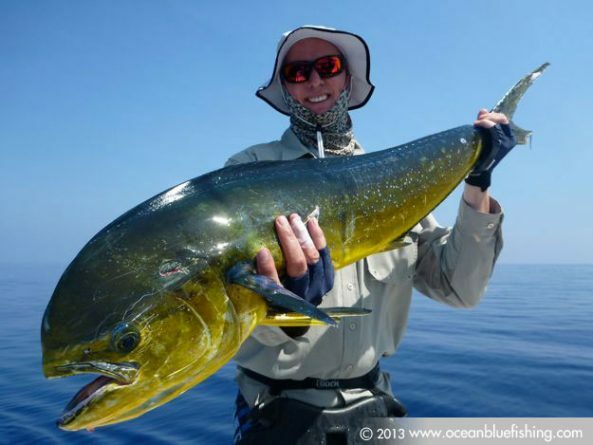 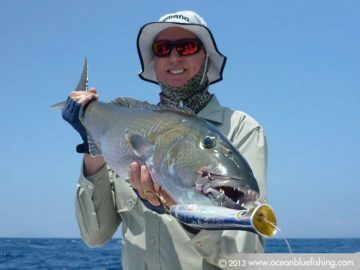 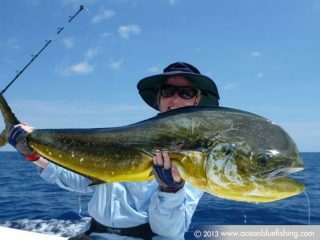 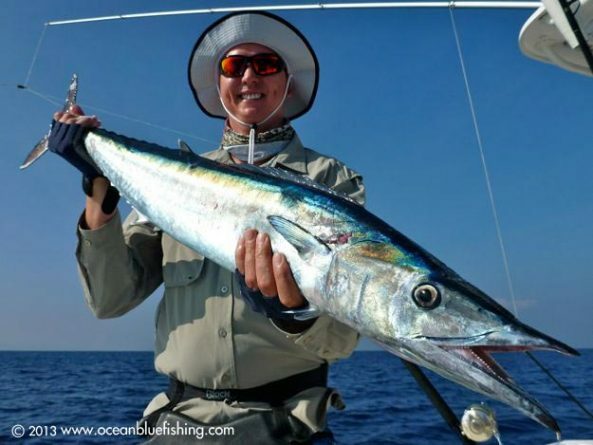 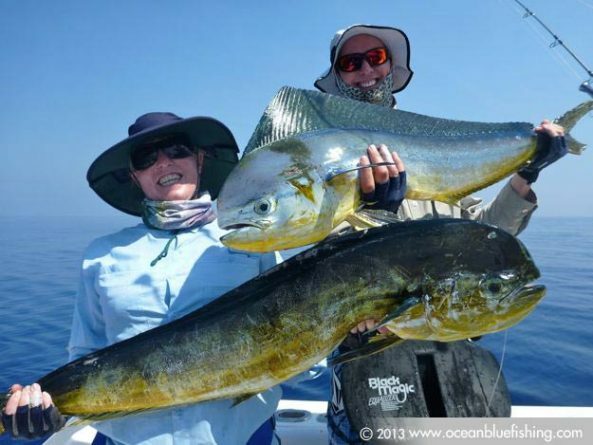 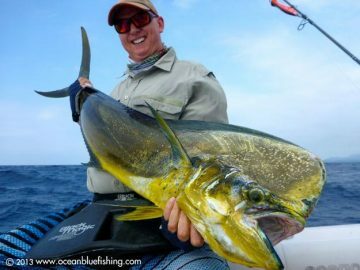 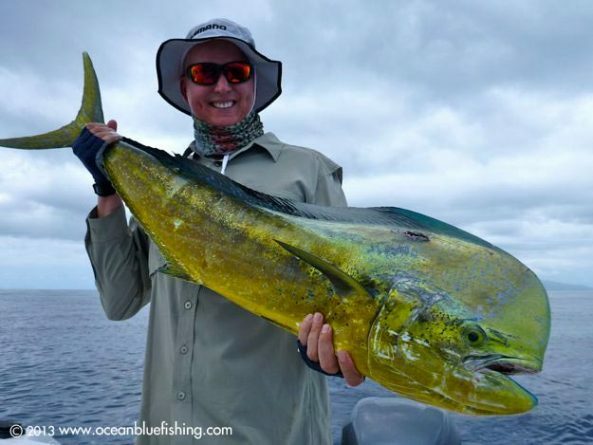 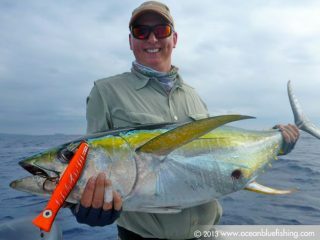 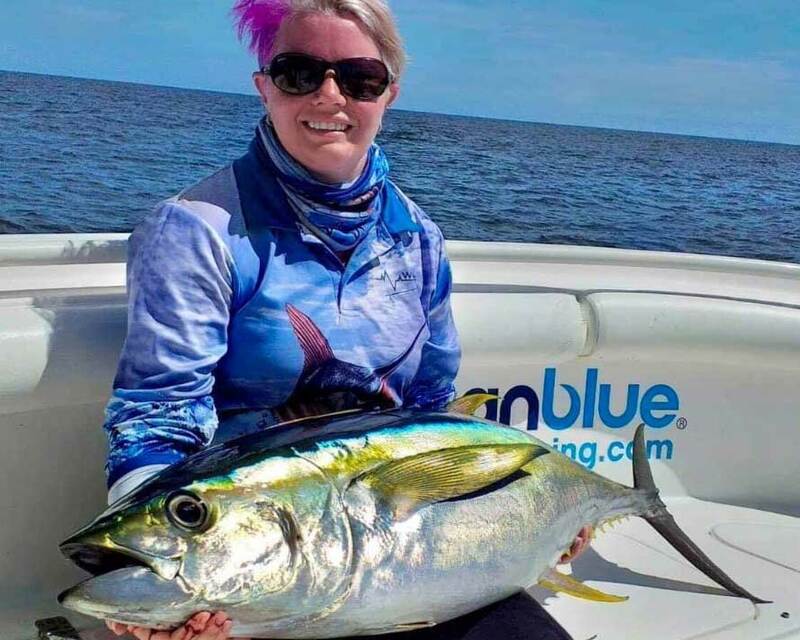 Janet and Mark encountered some trophy Mahi Mahi, GT’s, wahoo, yellowfin tuna and jobfish plus much more. 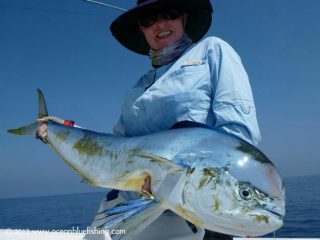 “Staying at Trees and Fishes is like having the red carpet rolled out for you, the meals are a highlight” mentioned Janet. The fishing didn’t disappoint either.